M.S.M. 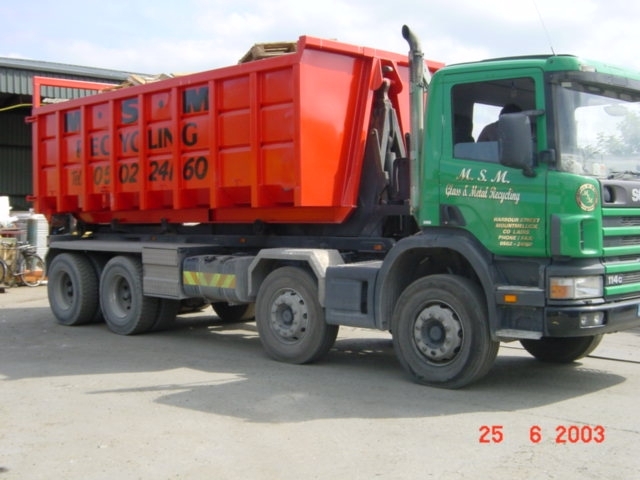 Recycling was established in 1996 and has the experience of three generations of the Ward family who have been in the metal recycling business for twenty-five years. M.S.M. 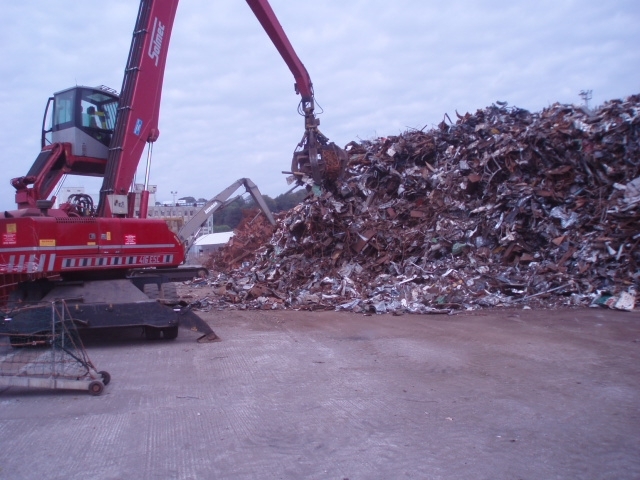 Recycling provides a high quality recycling service to its customers. M.S.M. 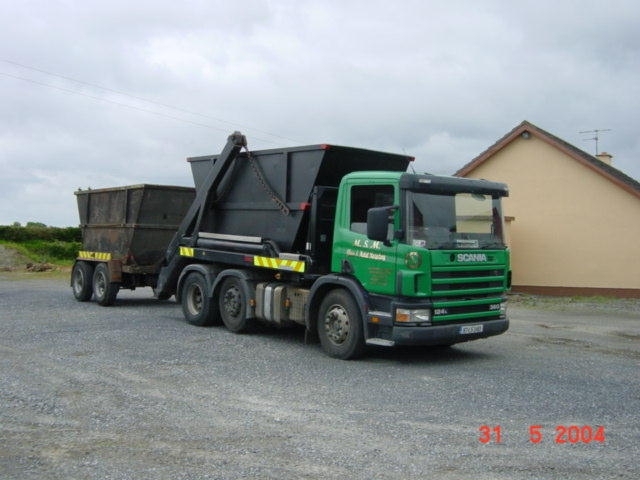 are committed to continual development of the potential for Metal, ELV, Tyre and Glass recycling by Irish Industry. 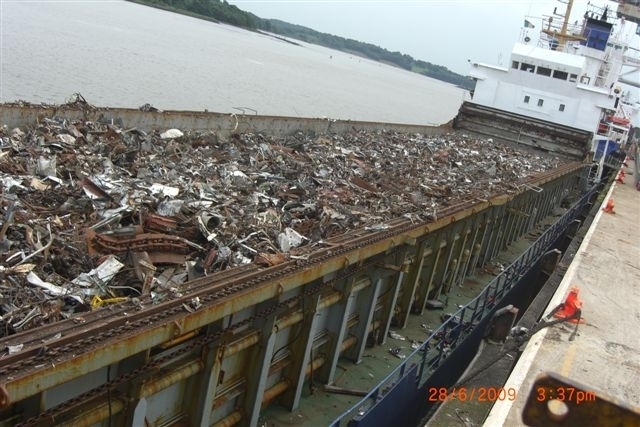 Although the Company has developed steadily over the years we still provide a personal service to our customers and consider them as part of a two-way partnership. M.S.M. 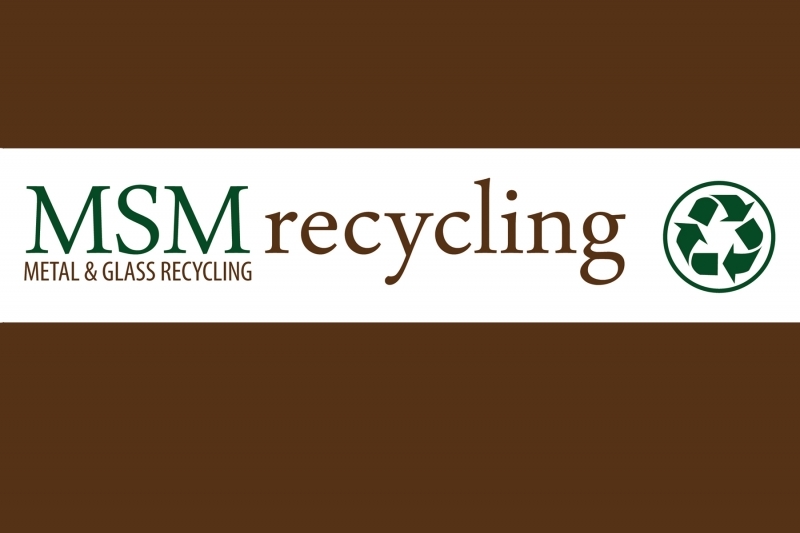 Recycling is compliant with the requirements of the GDPR regulations. Please refer to our privacy statement, link here.